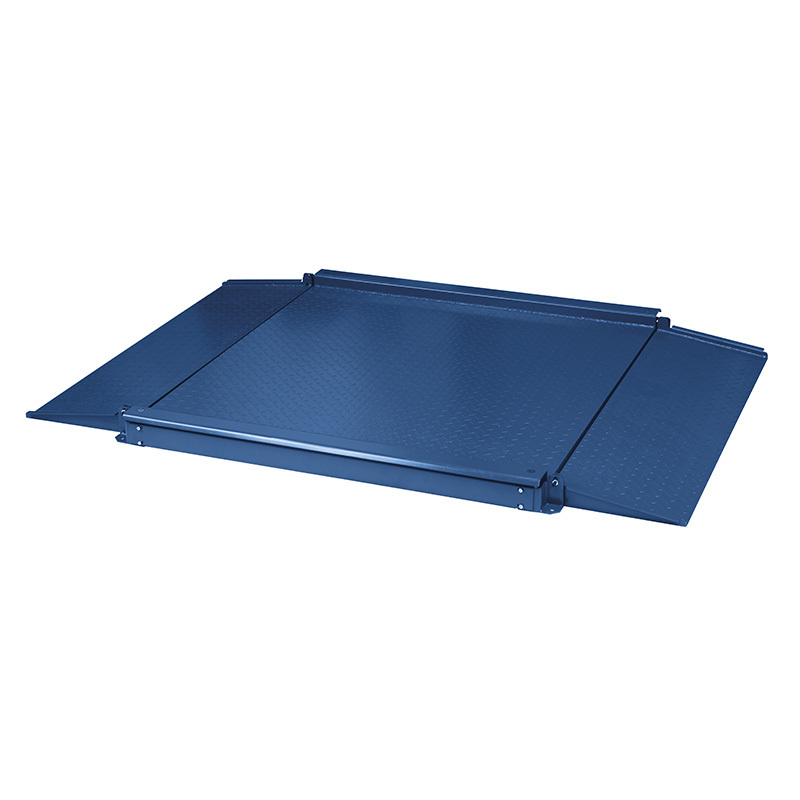 Very low platform with access ramps. 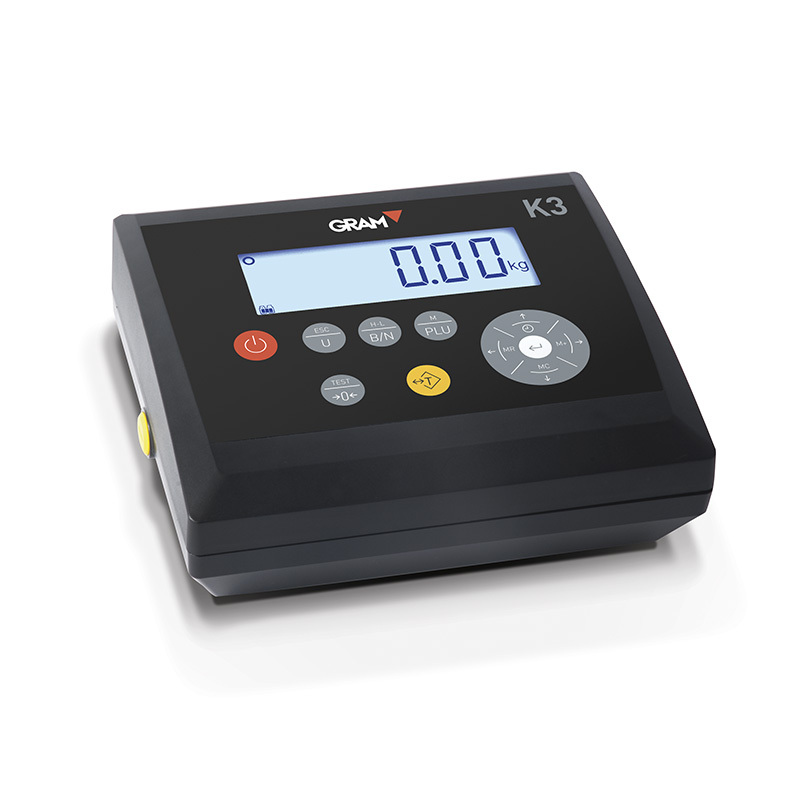 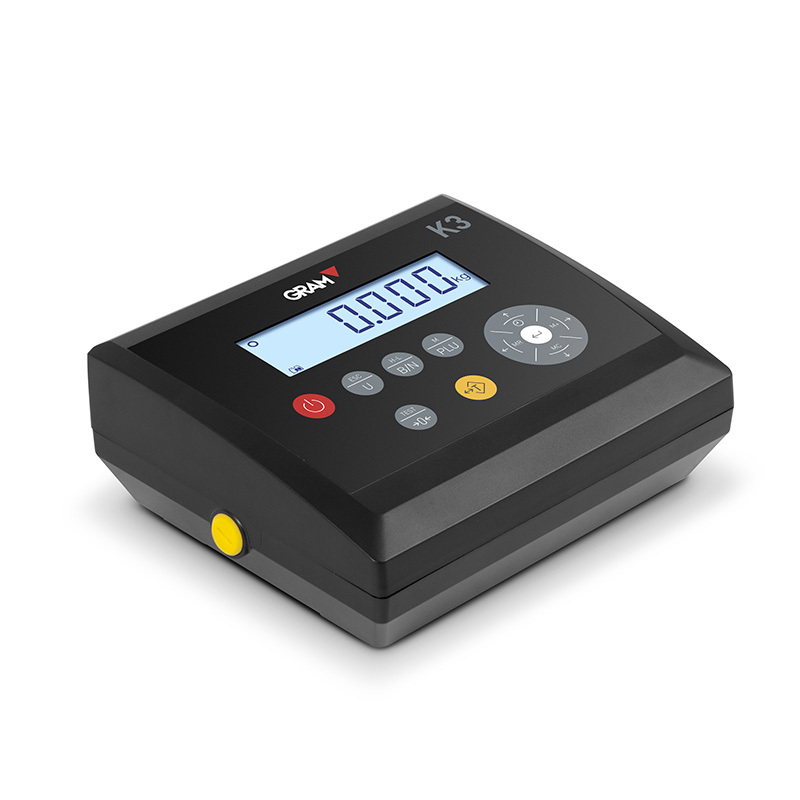 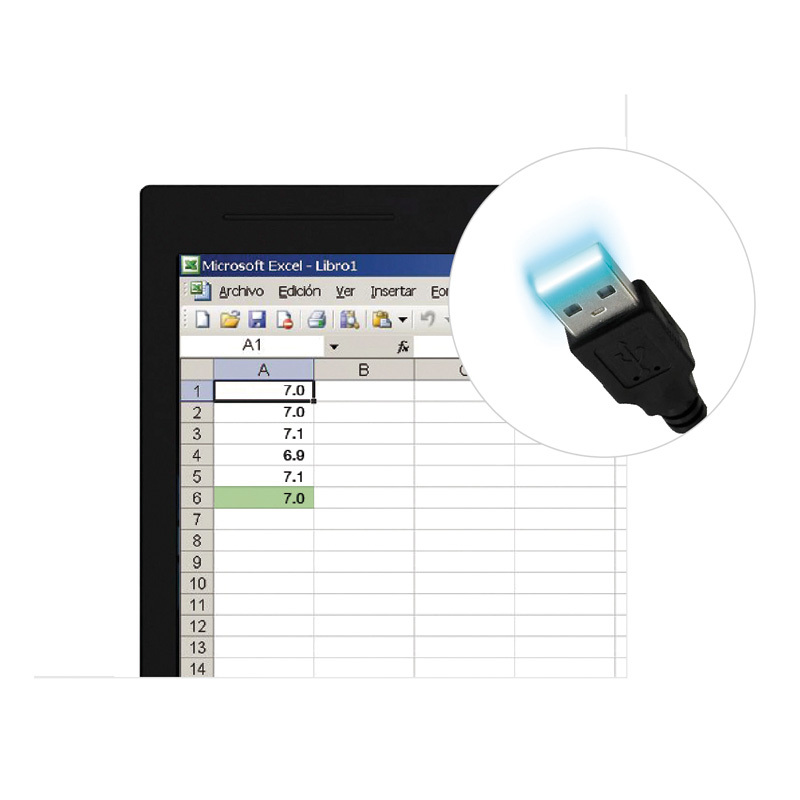 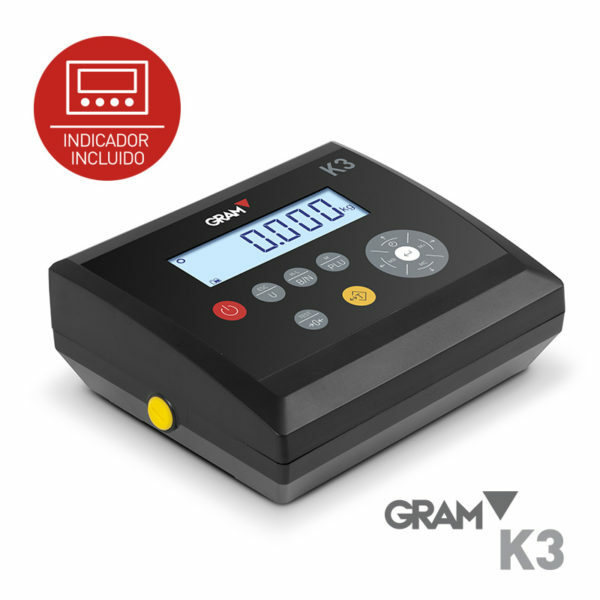 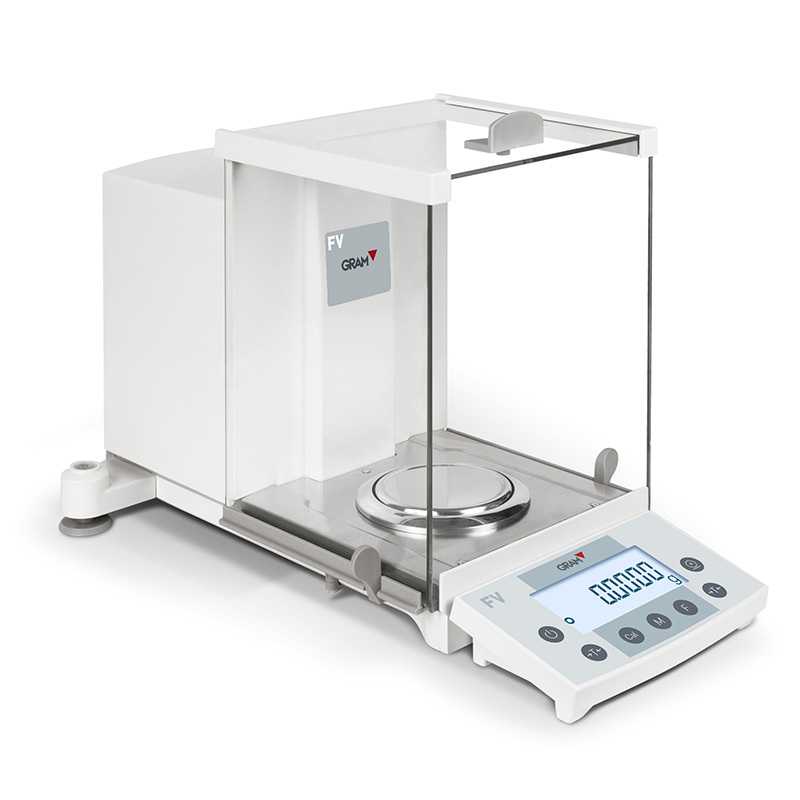 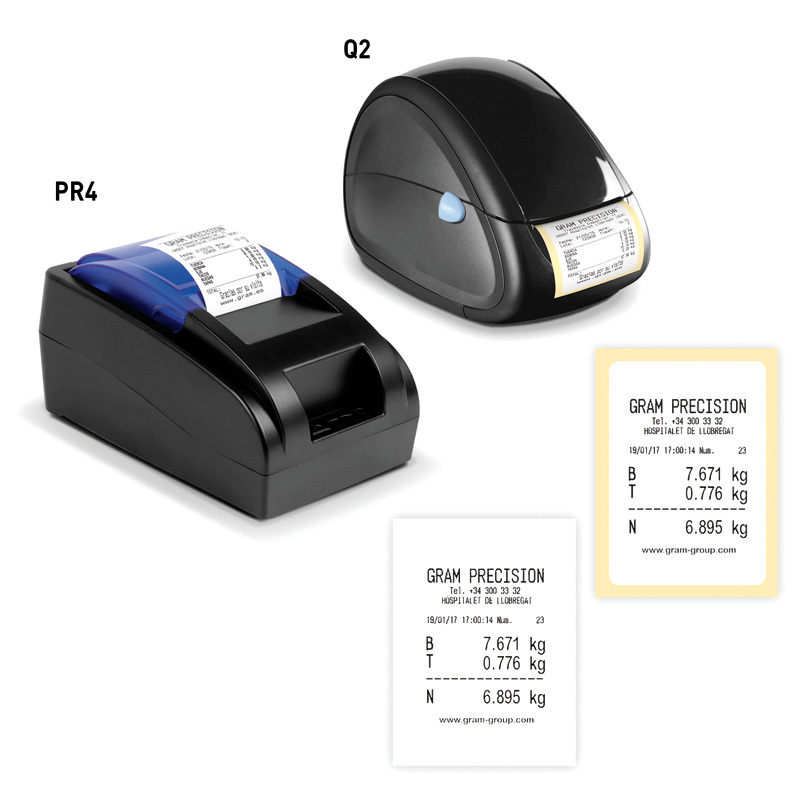 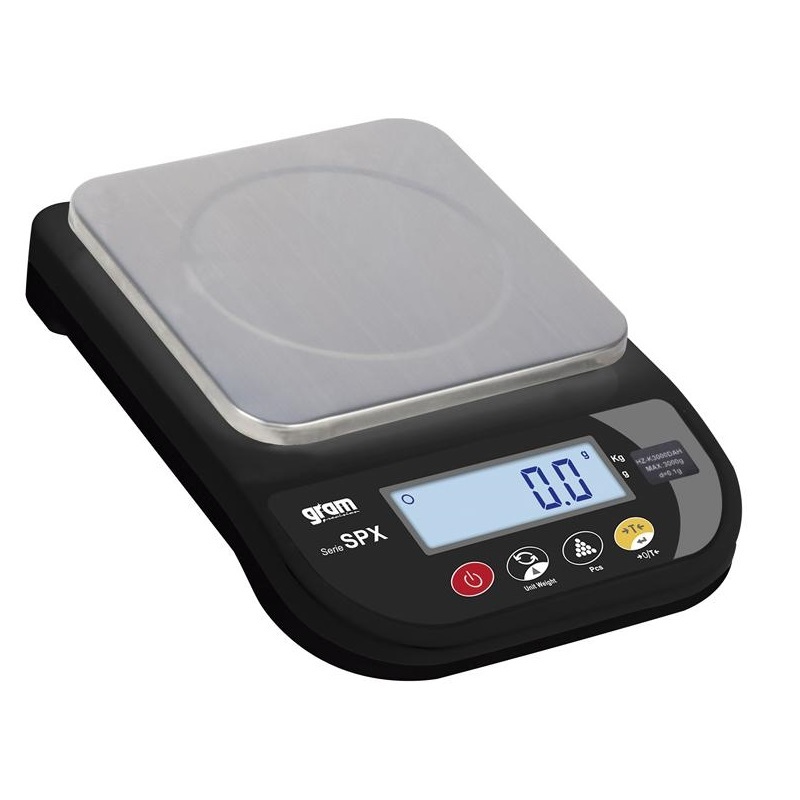 Only 50 mm in height, faster weighing. 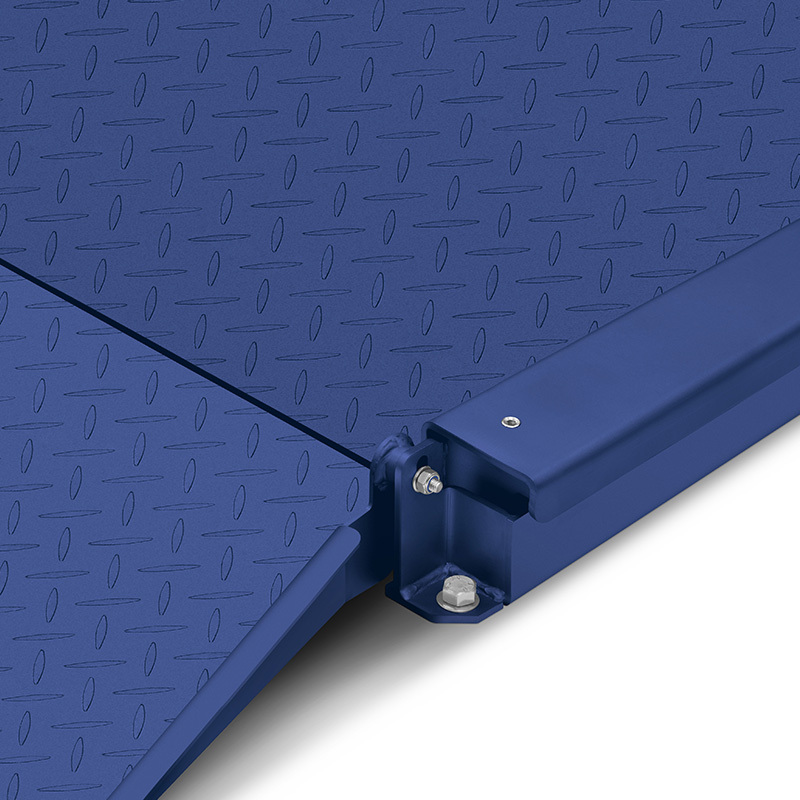 Wide access ramps for stowing without having to manoeuvre. 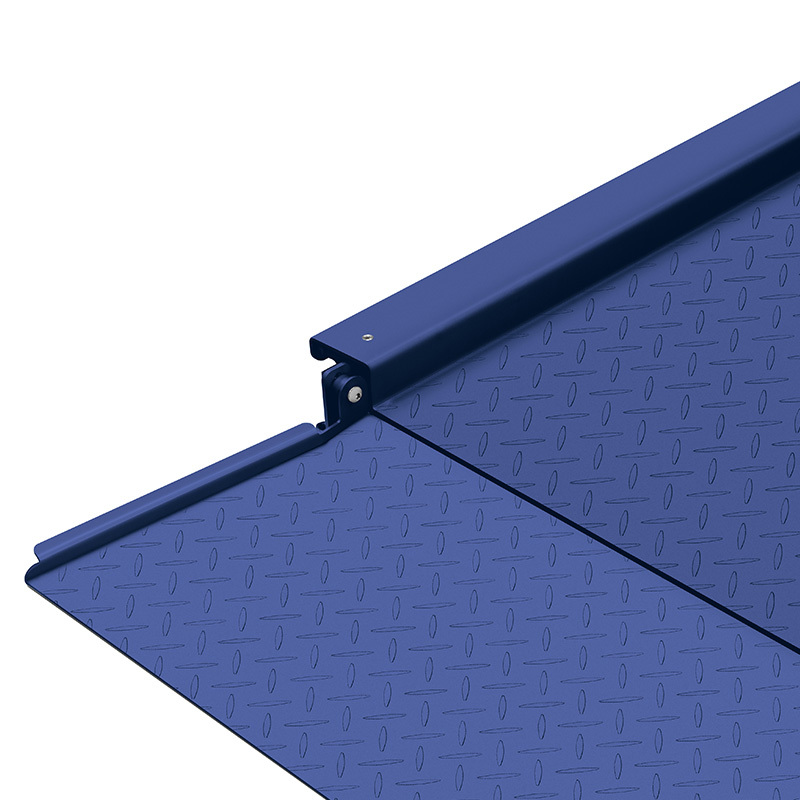 Surface with double-layer epoxy coating. 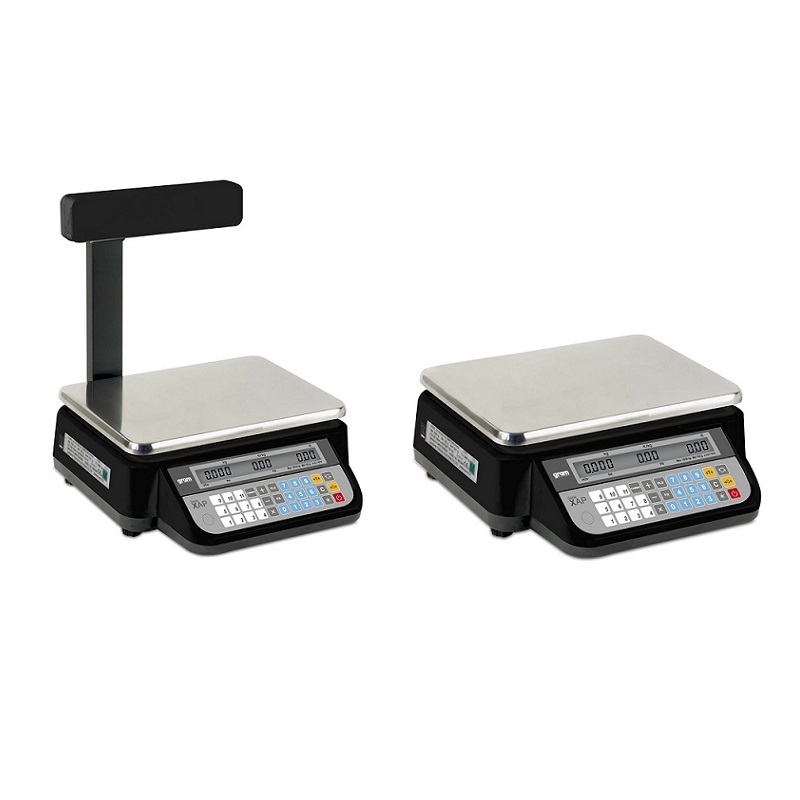 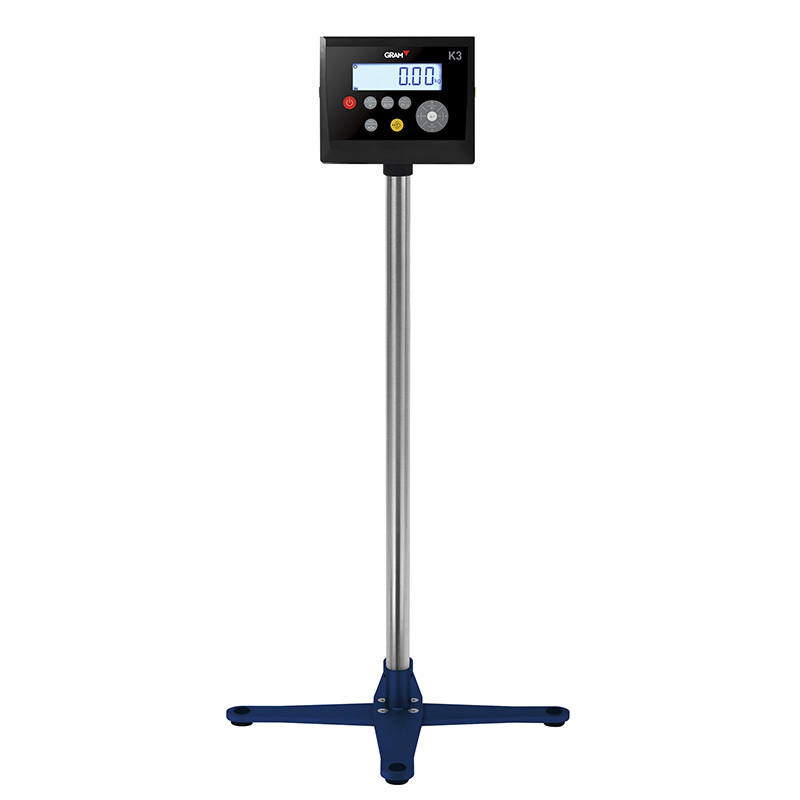 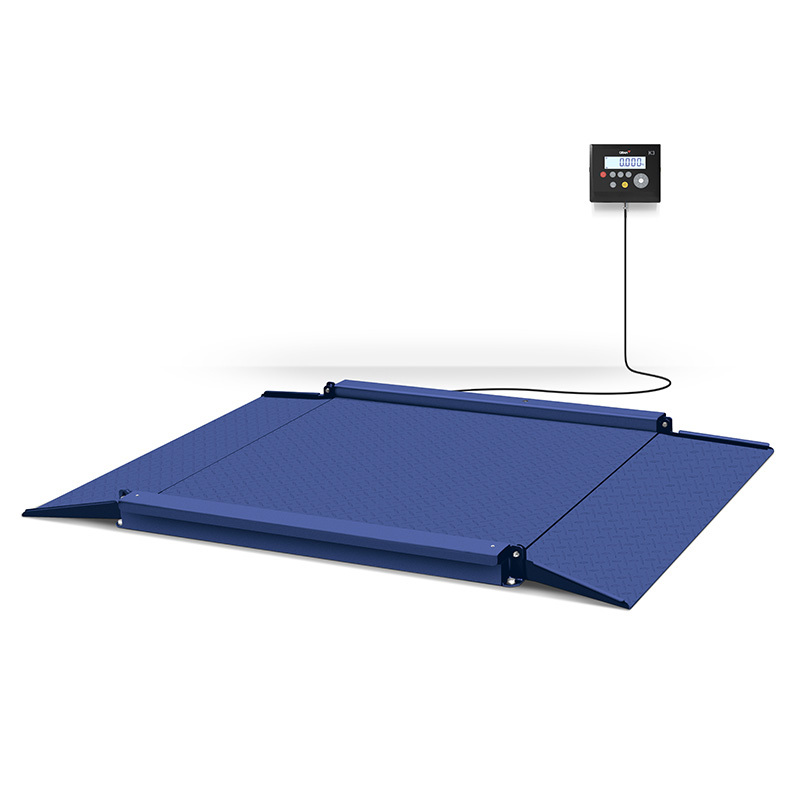 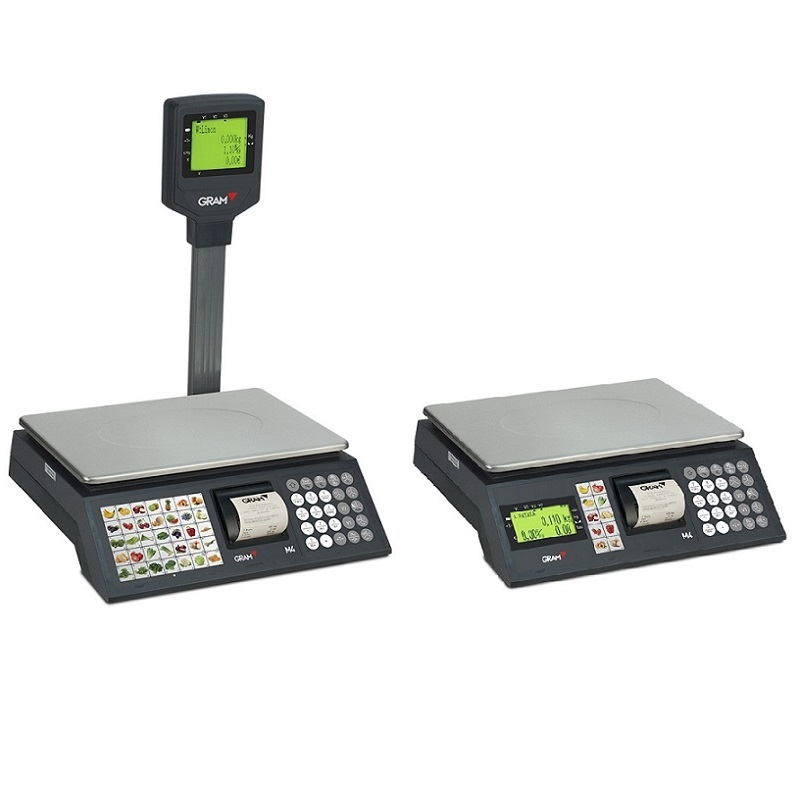 Our EP model is especially suitable for weighing Euro pallets, with space for the pallet and the manual hoist. 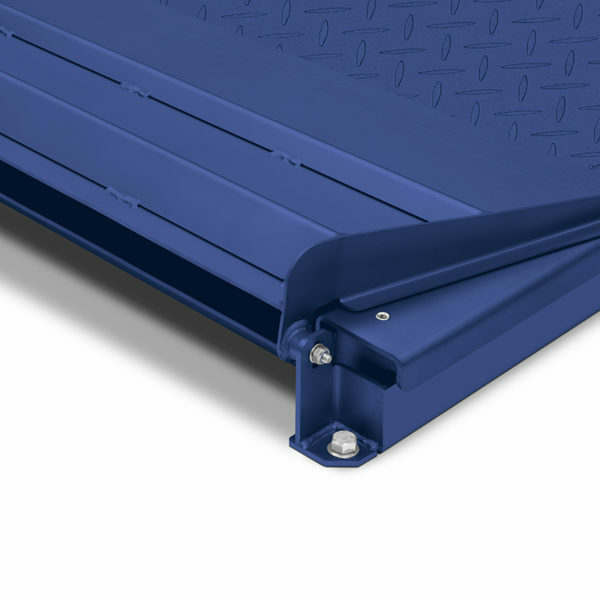 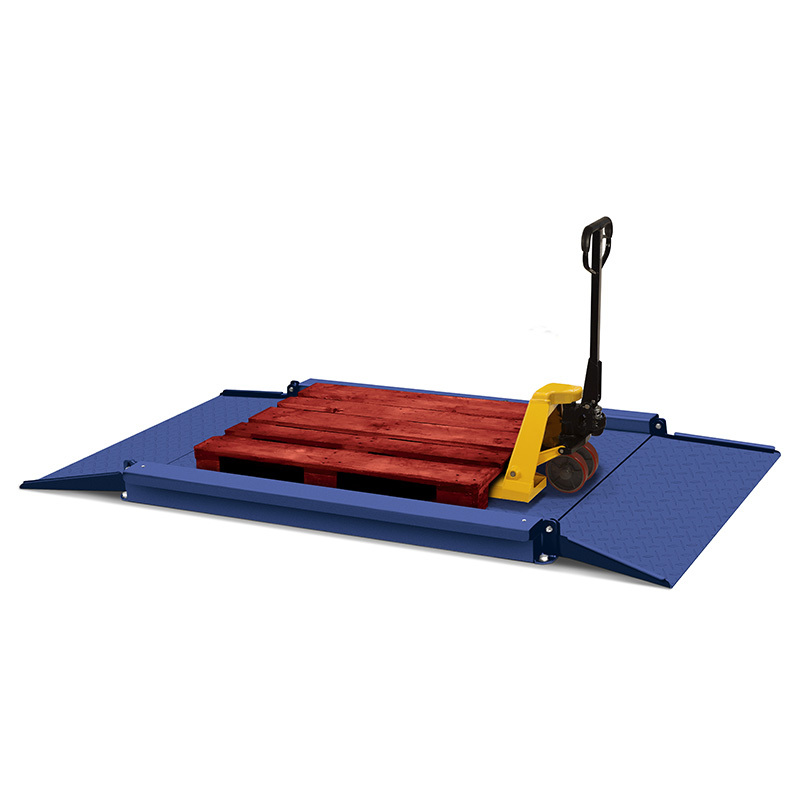 With a height of only 50 mm and its wide ramps, it is easy to load pallets without the need for manoeuvring the load for stowing it. 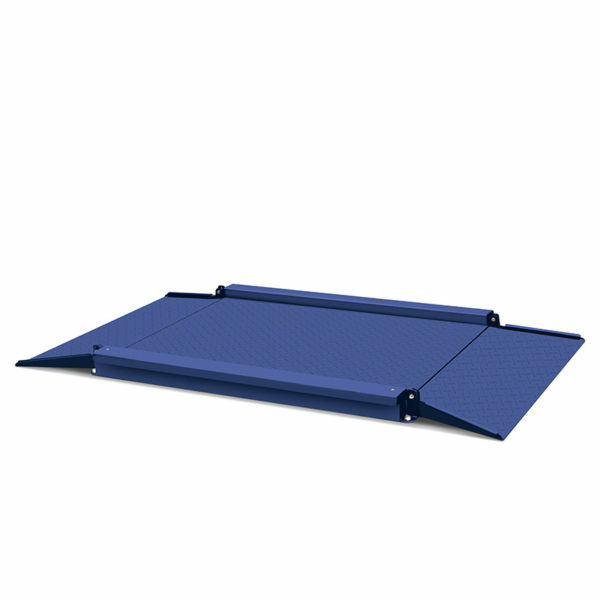 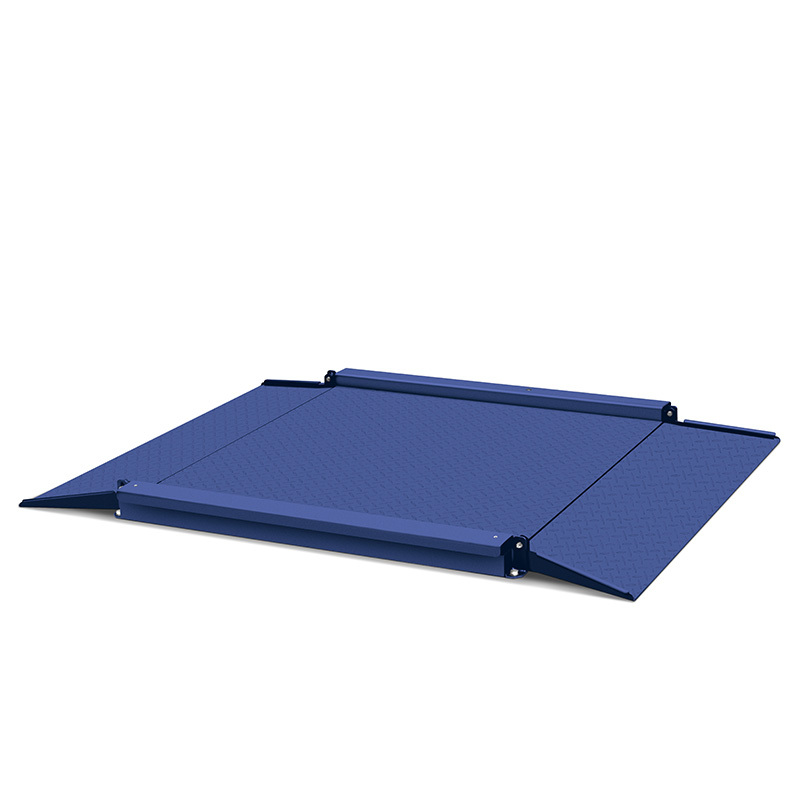 Its two access ramps are easy to fold to gain space when not in use.